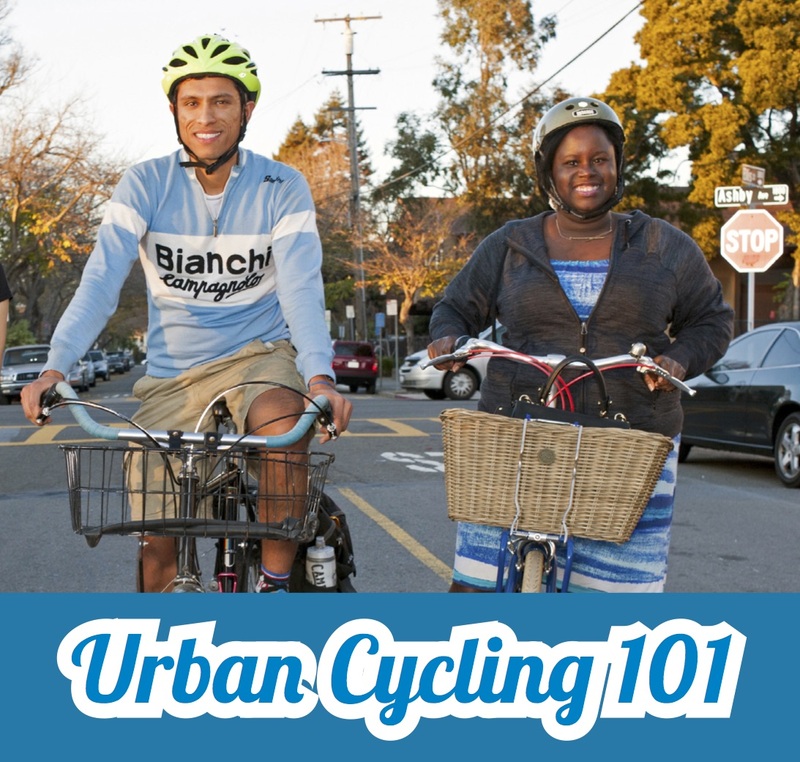 This fun workshop is taught by an instructor certified by the League of American Bicyclists, made possible via a partnership with All Saints Episcopal Church, and with funding from the Alameda County Transportation Commission. Learn basic rules of the road, how to equip your bicycle, fit your helmet, avoid bike theft, ride after dark, and prevent common crashes. 2-hour, indoor workshop, no bike required.